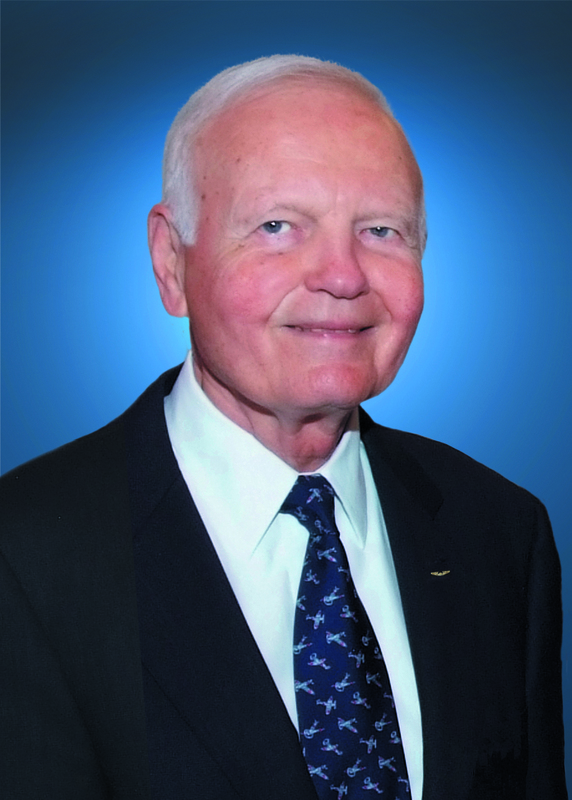 NEW YORK (October 10, 2018) – Bruce Whitman, Chairman, President & CEO of FlightSafety International, passed away peacefully at home this morning with his family by his side. He was 85. All of us with FlightSafety are deeply saddened by Bruce’s passing and have expressed our deepest sympathy and condolences to his family. Bruce will be remembered with great admiration and affection. He will be missed by us and his many friends and colleagues in the aviation industry and beyond. Bruce was highly-respected and held in the utmost regard by all who knew him. While his loss will be mourned by us all, we also celebrate Bruce’s remarkable life and accomplishments. 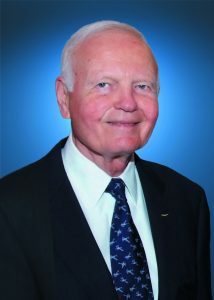 We are deeply indebted to Bruce for his many contributions to the aviation industry, his service in the United States Air Force, support of our veterans and those who currently serve, his contributions to Orbis International, and dedication to educate and foster patriotism among young people. We are thankful for his outstanding leadership of FlightSafety and especially for his friendship, guidance, and vision. In addition to his many business accomplishments, which resulted in FlightSafety becoming the world’s premier aviation training organization, he created a culture within the company of customer service, quality, trust, caring, respect, and family. All join in expressing our appreciation for our friend, mentor and remarkable leader. We are grateful for his boundless energy, commitment to excellence, and fervent dedication to enhance aviation safety around the world.